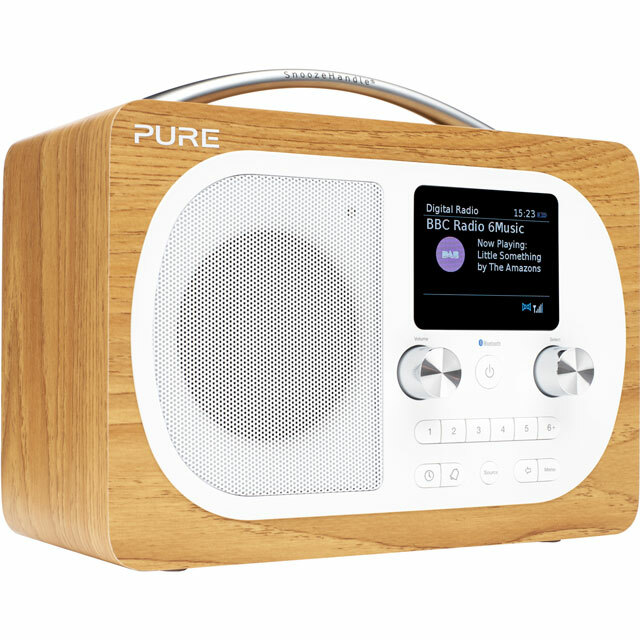 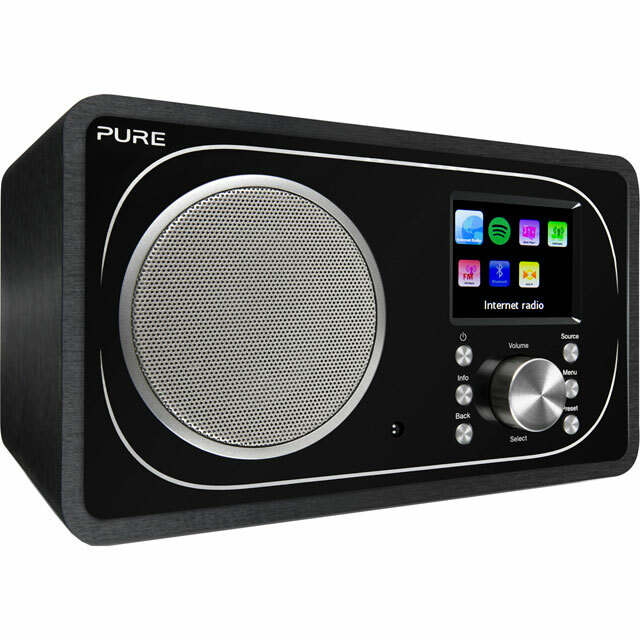 You’ll never struggle to find a song you like with this Pure Evoke Prestige Edition digital radio. 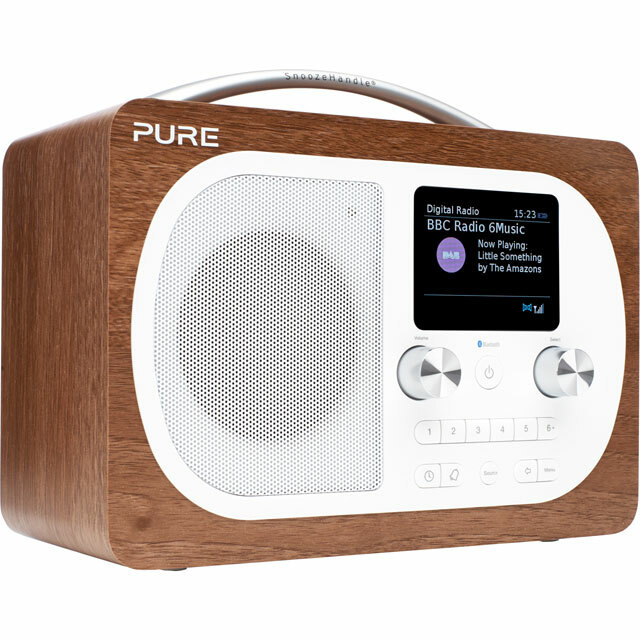 You’ll have access to hundreds of different stations thanks to the DAB and FM tuners, and you can save up to 20 of them for quick access to your favourites. 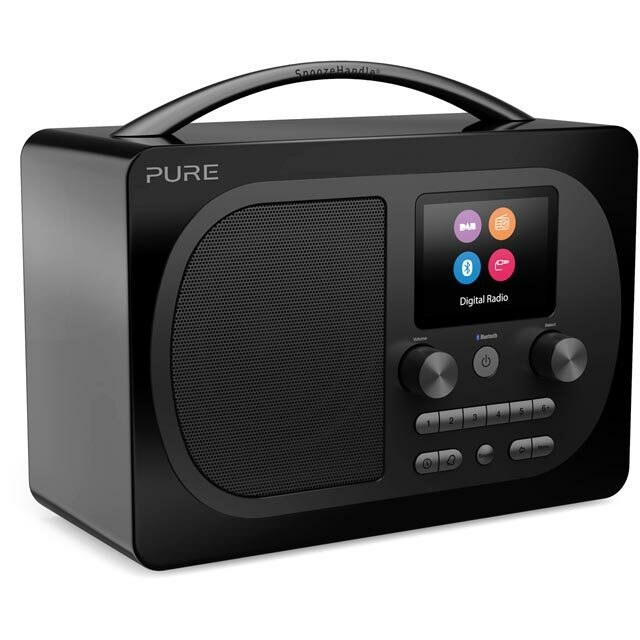 It runs on mains power, but if you want a little more portability, it’s compatible with a Pure ChargePAK F1 battery pack (sold separately) for 50 hours of wire-free listening. 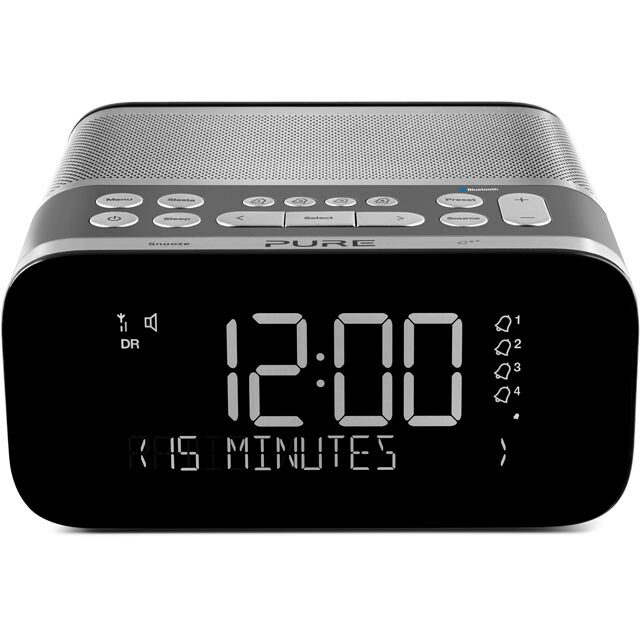 It automatically adjusts for daylight savings too, so you won’t have to worry about oversleeping, and there’s also a snooze button for when you do fancy a lie-in.